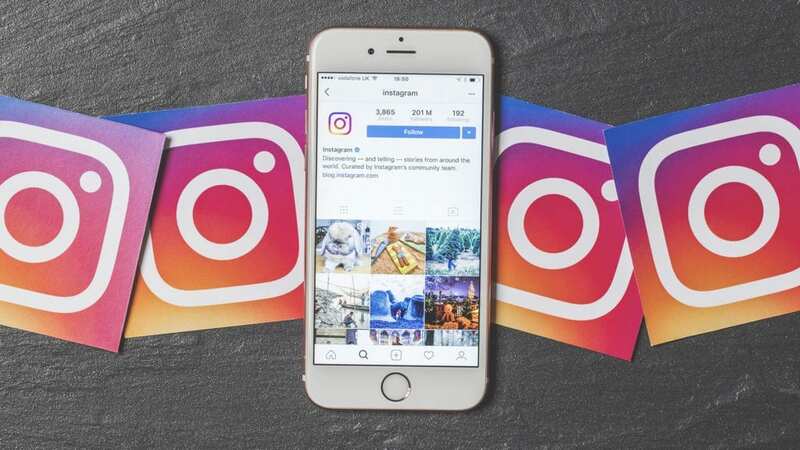 Instagram | Advantages and disadvantages of INSTAGRAM | How to get followers on INSTAGRAM? All of us are in touch with different social media platforms like Facebook, Twitter, Snapchat, WhatsApp, messenger etc. These sites are part of our lives now. Among these is a newborn social media site named Instagram is getting broader day by day. It’s growing fastly all over the world. For all those peoples who are not yet familiar with Instagram, I have a summarized definition of Instagram for them. Instagram is a coolest social media platform for photo and video sharing. Instagram was released in 2010; it has 10 million active users today. Instagram provides an easy way to share photos, videos with your friends. It is similar to Facebook where every user has an account and newsfeed. It brings a platform for all those peoples who want to share their life. Instagram is providing many advantages to its users. Some of them are listed below. The most exciting feature of Instagram is that it allows you to share photos. Most often images are more captivating than words. Images attract more peoples rather than written text. Your emotions and feelings are more likely to reveal in pictures. Your friends can also become part of the special moments of your life. On the other hand, the features of filters in Instagram is more exciting. A Separate filter is not required for enhancing the features of your photos. Everything related to photos is available on that single platform. One of the most remarkable features Instagram is providing to its users is privacy and security of their content. Your shared content is not public; you can set your account to private for keeping your content with your contacts only. If someone wants to see your content, he/she will send you request. It’s up to you to accept or reject that. By this feature, you can make your account safe from unauthorized access. Besides that, another main feature is that only 13+ age groups are allowed to use Instagram for keeping children away. A person who violates the laws of Instagram or tries to damage the network of another person will be blocked from Instagram. 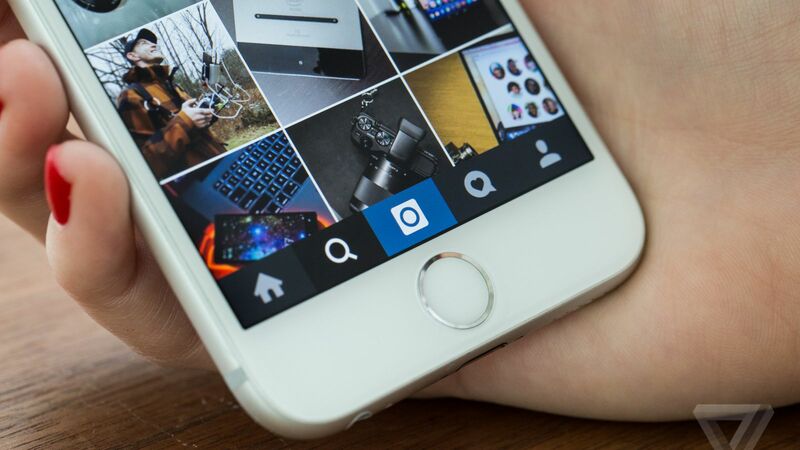 Instagram also provides you with a platform for Marketing and advertising products online. We can visually promote our brand or product easily with Instagram. 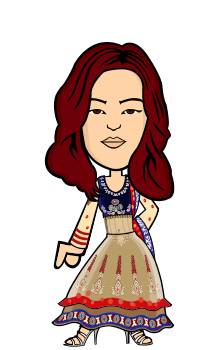 The clothing brands, shoe brands, cosmetics etc. Everyone can share pictures of their products on Instagram and market them. Instagram also provides a description field to which you add whatever you like to write about the product. Combining both text field and photos will surely help you to cope with customers. The relation between customer and sellers become more interactive with this platform. It’s one of the biggest advantages of Instagram. One advantage or feature of Instagram I also like to appreciate is it provides a complete package to all those people who are interested in photography. Some people around us are adept in photography but they wouldn’t get a chance of showcasing their talent. Instagram provides a free platform to all those peoples. Common users are also getting familiar with basics of photography like angles, planes, focus etc. A person like me can also learn some skills of photography using that platform. On the other hand, having followers on Instagram is much important in case of business or advertisement. But the question arise… how to get followers on Instagram? It’s not that difficult… we can do it by using some tricks. Some of them are discussed below. When we share our content on Instagram, we need to caption a single word that demonstrates our content. These words are called Hashtag. You have to use those hashtag that is more likely to put the nut in a shell. 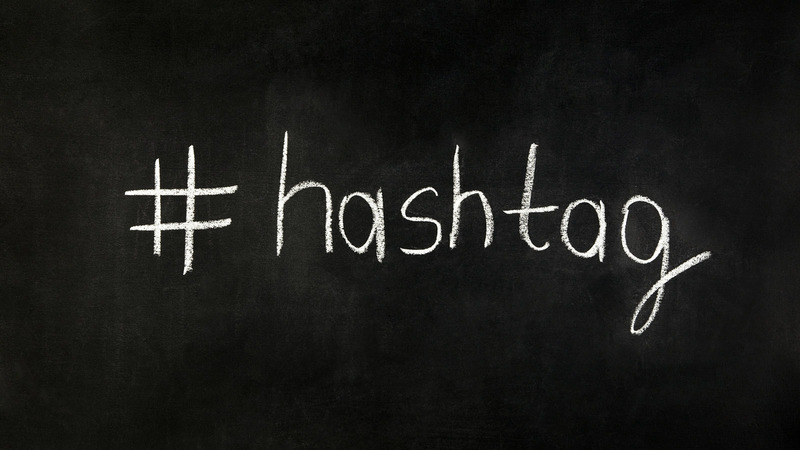 Use ironic, powerful and funny hashtag… don’t use the boring hashtag. It’s a common fact the more we post, the more people like and the more followers we get. That’s why we should post at least one post a day in order to get followers. You can get double follower rate by posting one post each day or 1-6 posts a week. Instagram not only provide you with the feature of photo-sharing, videos can also be shared. Sharing videos increase your growth rate more than the images. 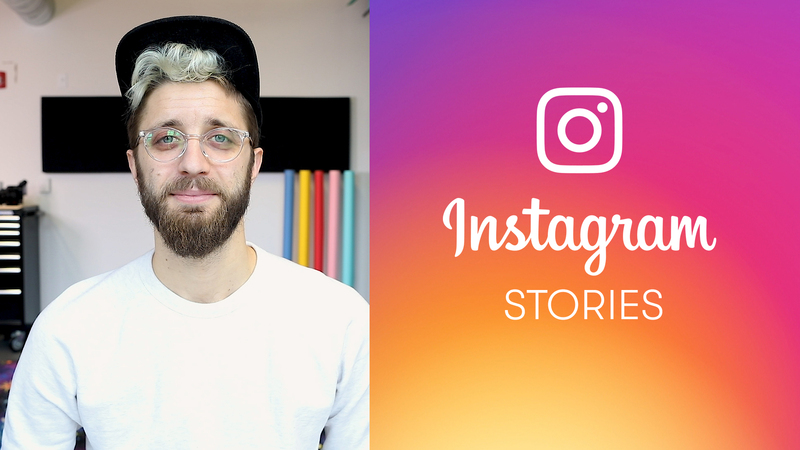 Instagram stories are also popular these days; it will also help you get more followers. Engagement with fans is really important for having a massive fan following. It is determined that how many people would be able to see your stuff. The more people have engagement with you the more people can see you. You should like and reply to comments from fans for more response. 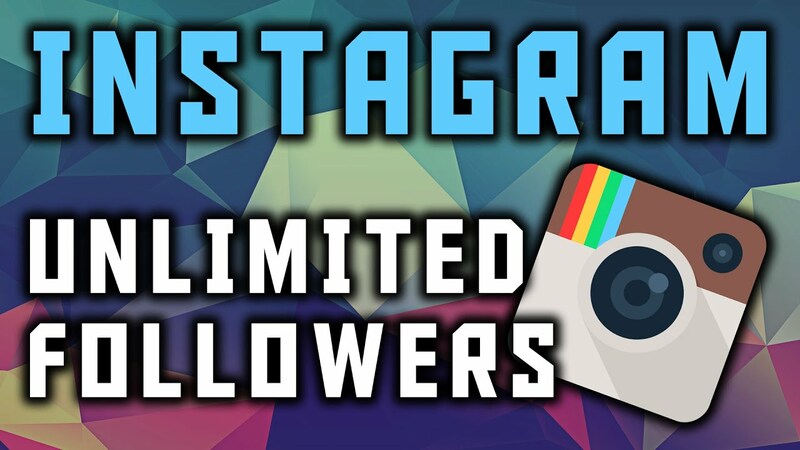 These are some of the methods by which we can get massive followers on Instagram. Now let’s have a look at the disadvantages of Instagram. ● Instagram is not compatible with all operating systems. ● This application is only for smartphones and tablets. ● Follower rate depends upon the quality of images. ● Instagram is addictive, once you get used too of it, you wouldn’t be able to get rid of. ● It somehow wastes a lot of time. ● Images can be stolen by others. It’s all about Instagram, I am not saying that Instagram is a perfect application or it is totally useless. It owes both positive and negative sides. We should try to use it positively and save our time. Here is a video of some Instagram hacks. I hope you like reading this post. Thank you so much for reading that post. Stay tuned for further posts. © This blog is written and presented by ®Kiran Abid, a Pakistani blogger, and student of Computer Engineering. To read more blogs written by me, click here. Rocking guitars and Skateboard. Wudup Bibi and Izthrin? Awesome read Kiran. Gets me excited to align my Online presence to Instagram included. Been thinking about it for quite sometime. I will explore this site for my marketing campaigns. Thank you for sharing this informative post.